Auto body panels are constructed of very thin metal, and MIG welding these parts without warpage can be very difficult. In this video Super Alloy 1 repairs a steel fender. Our multi-metal solder will repair this fender at such a low temperature that even the paint around the hole is not affected. 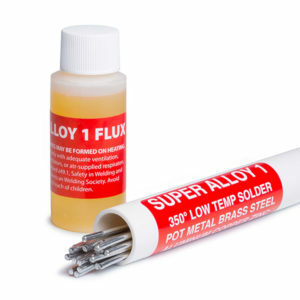 Broadly heat the base metal when working with Super Alloy 1. 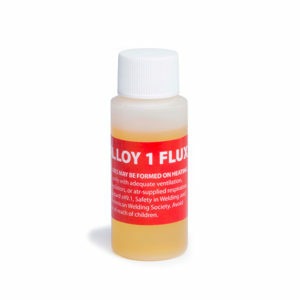 Super Alloy 1 can be used with propane, butane, MAPP gas, acetylene, oxyacetylene. For added warpage protection, combine with Heat Freeze Heat Paste.